BCCHardware, Thermaltake and Zalman are proud to present our October Giveaway! The prizes? The low-profile, high performance Thermaltake ISGC-400 cooler and the Zalman CNPS10X Extreme CPU Cooler. 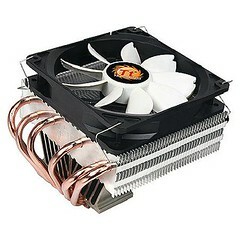 These coolers are designed for maximum performance and minimum noise for many of today's popular CPUs. 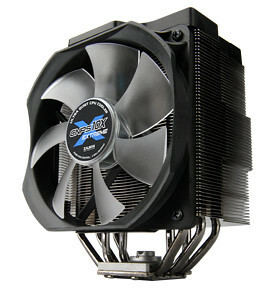 There are our 99th and 100th Cooling product reviews. These of course aren't all CPU coolers, but #99 was the Thermaltake ISGC-400 cooler and #100 was the Zalman CNPS10X Extreme CPU Cooler. The good news is that you can have a chance to win one of these coolers. In order to get in to win, you have to post up a picture of your nasty cooler. 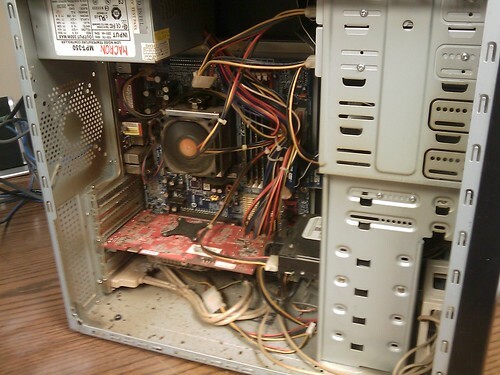 The dirtier the better, but please don't destroy your entire PC in order to win. These coolers retail for ~$60 - $80 so it's a nice bonus and will help you keep your PC running cool and quiet. You may submit one picture per day in the forum thread here. All prizes will ship anywhere in Canada or the USA for free. Contest Ends October 31st at 11:59MST. Winners will be announced shortly thereafter.